Apprentice training centres (CFA) are educational institutions providing general, technological and practical education, which supplement the training received in the company and work in conjunction with it. 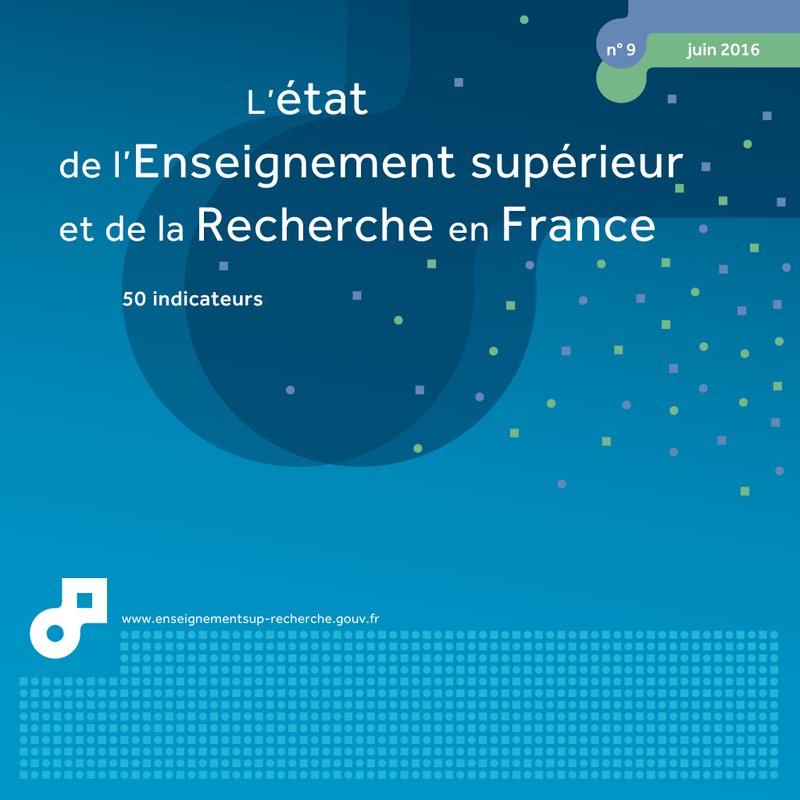 Educational supervision is generally exercised by the French Ministry of Education, Higher Education and Research (MENESR) or the Ministry of Agriculture, Agrifood, and Forestry (MAAF). Most have been created via five-year renewable agreements concluded between regional councils and various bodies. CFAs can be differentiated by the type of body that runs them: local authorities, chambers of commerce and industry, chambers of trade and crafts, private bodies, public teaching institutions. A small number of CFA, described as 'by national agreement', are created via an agreement entered into with the State. In 2013-2014, 138,000 of the 424,300 apprentices were following a higher education course (i.e. 32.5%). Growth was less marked this year (2% compared to 10.2% the previous year). Regardless of the course followed, apprentices are mainly recruited through schools and are mostly male. Between 1995 and 2000, the number of apprentices at level III (preparing a 2-year vocational diploma after the Baccalaureate), levels II and I (preparing a 2nd or 3rd cycle diploma or Grande Ecole) increased from 20,050 to 51,200 (table 13.01). From 2005, this growth accelerated further with the introduction of the vocational Bachelor's degree (LP) and the Master's. Between 2005 and 2013, the number of apprentices grew by 95.4%, an increase of nearly 9% per year on average. In 2013-14, around one apprentice in three followed a higher education course. The number of apprentices in higher education reached 138,000 in the academic year 2013-14, i.e. 2.2% of young people aged 18-25. The share of apprentices in higher education is therefore 5.5%. Growth slowed down considerably between 2012-13 and 2013-14 (+2.0% with, in particular, a fall in the number of apprenticed Advanced technician's diploma (BTS) students (-1.5%). The number of apprentices continued to grow for Master's (+6.0%) and engineering degrees (+9.4%). Level III represents 54% of apprentices in higher education, level II, 17% and level I, 30% (chart 13.02). Nearly one apprentice in two in higher education (44%) is preparing for a BTS, one in ten for an engineering degree (13%), a Bachelor's degree (11%) or a Master's degree (10%). The others are divided between the University technology diploma (DUT) and business school diplomas. Most apprentices in higher education, as with apprentices in general, are male, but the proportion of women is higher than for apprentices as a whole: 39% compared to 32%. This is particularly high for Master's (54%) and Bachelor's degrees (45%), diplomas in the service sector (76% and 65% respectively) and lower for engineering diplomas that are more focused on the production sector (17%) (chart 13.03). The average age of apprentices in higher education is 21.4. In 2013-14, over half of apprentices on the first year of a higher education course came from a training course under school status (60%). Only 24% were already apprenticed the previous year and 16% had another situation (vocational training contract, employment, unemployment or situation unknown). For first-year BTS students, 47% of apprentices had been in the general, technological or vocational final year at school the previous year, and 20% were already following apprenticeship training (chart 13.04a). Apprentices preparing for a Bachelor's degree mostly came from a training course under school status (60%), mainly a BTS or DUT (32% and 19% respectively), while one young person in four was already apprenticed (chart 13.04b). Engineering diplomas also mostly recruited young people from school (66%), mainly from DUT (33%); a quarter of young people were already apprenticed the previous year (chart 13.04c). Extract from the chapter "13. apprenticeships in higher education".